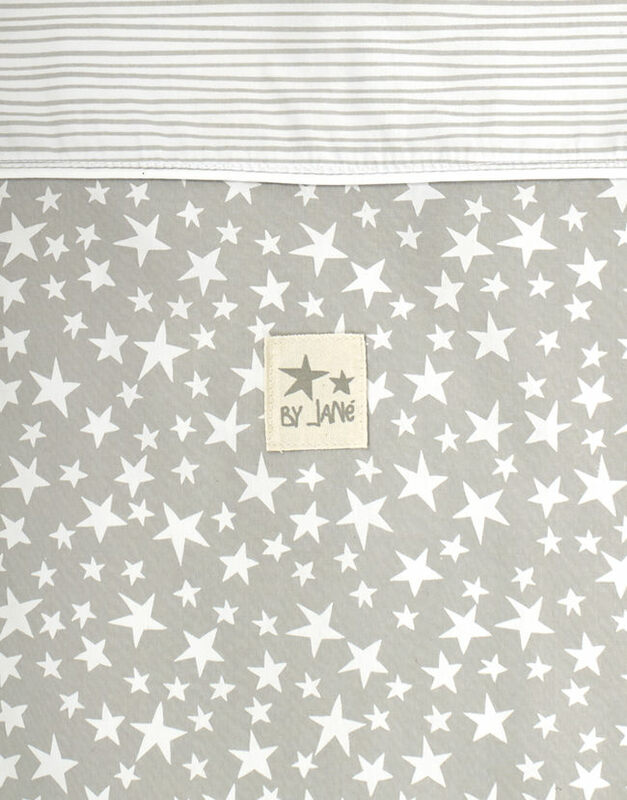 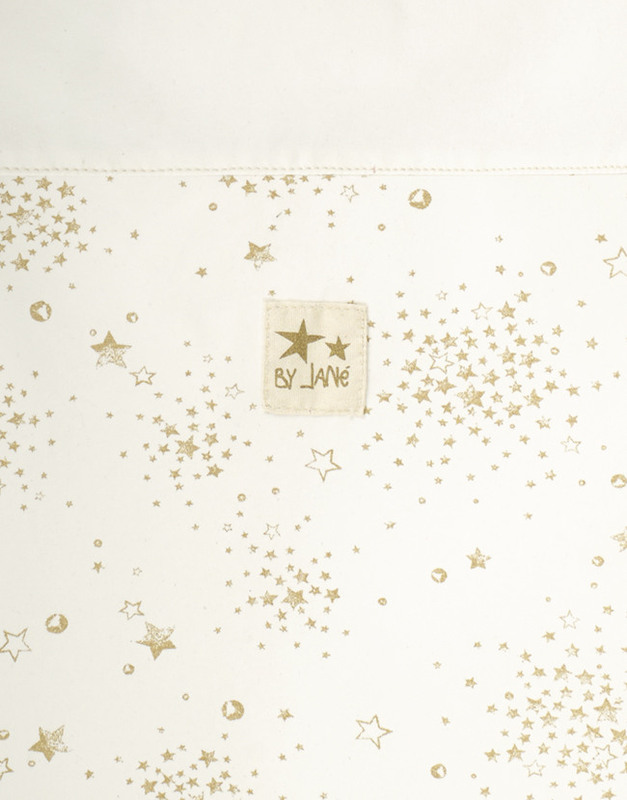 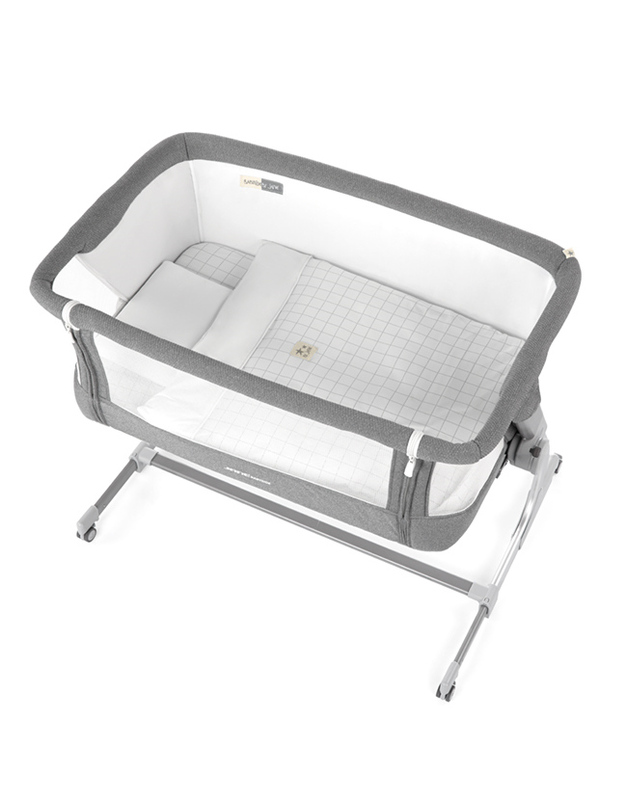 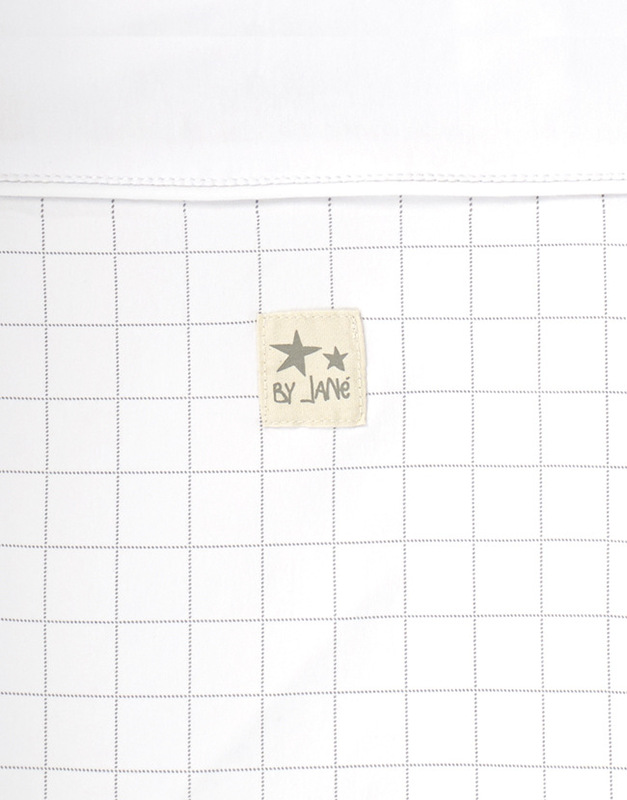 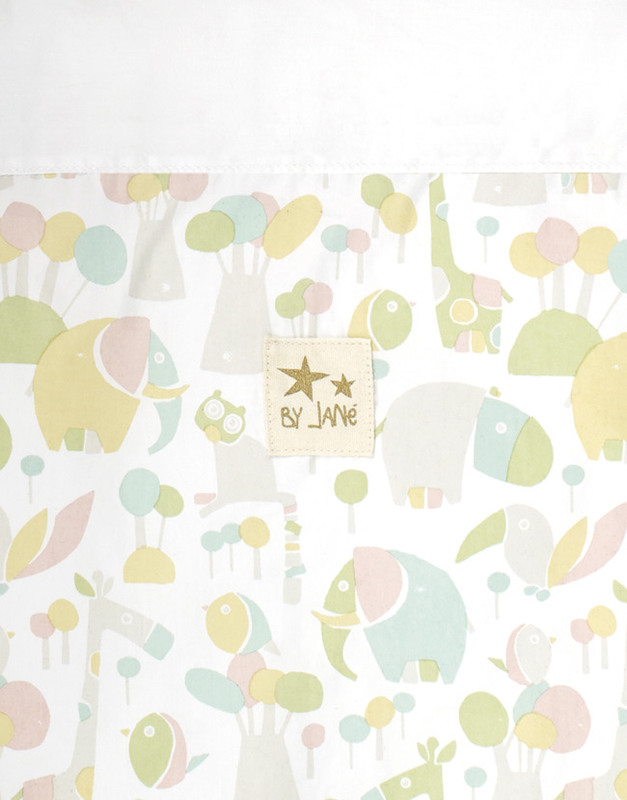 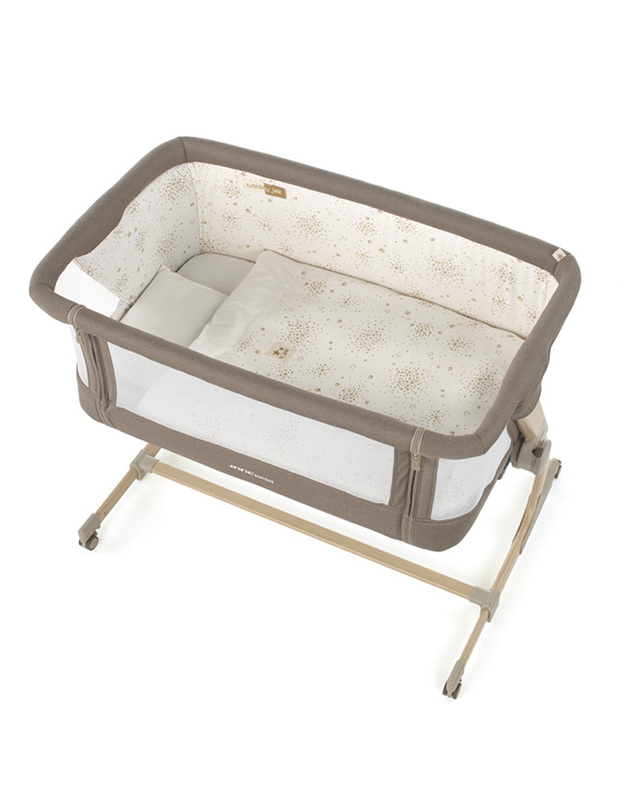 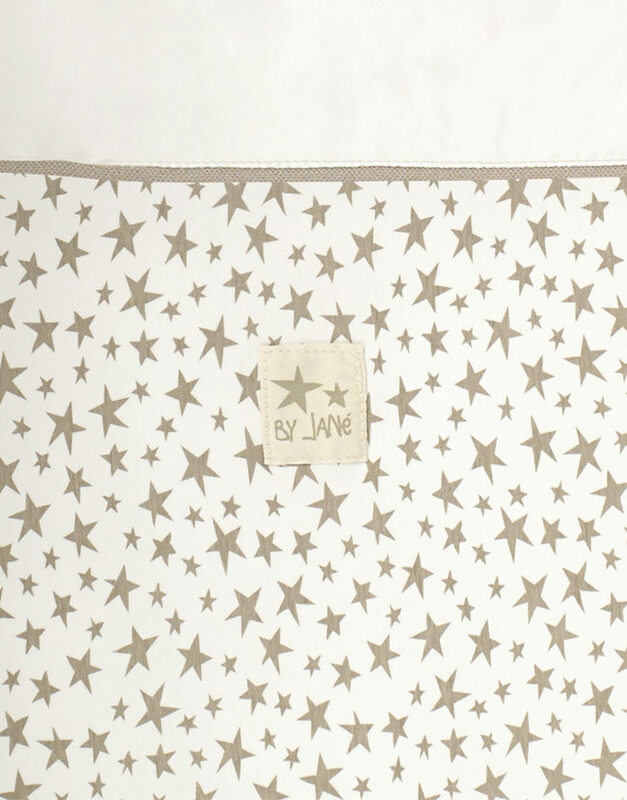 The Babyside cot from Jané is the easiest and most convenient way of sharing the bed with your baby. 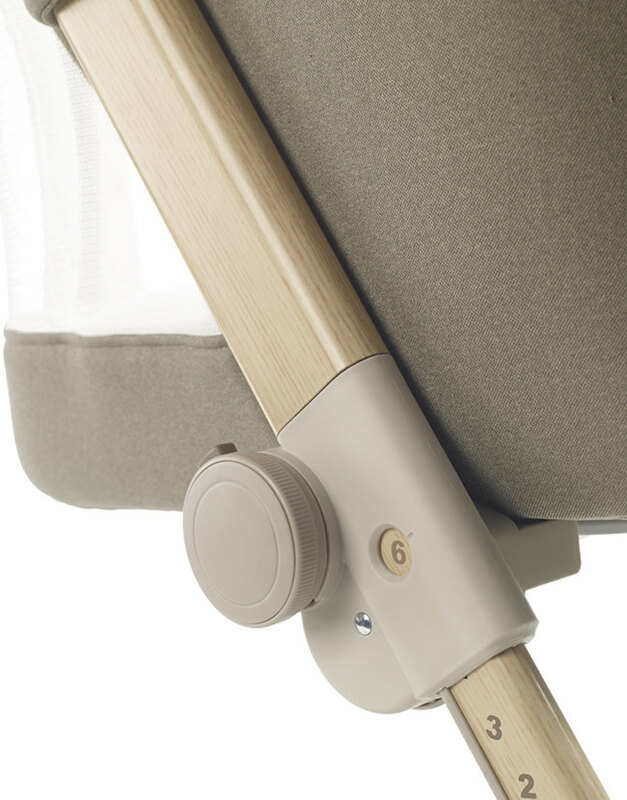 The telescopic legs and 6 height positions make it easy to fit onto any type of bed. Now you can sleep easy knowing that your baby can enjoy his own space. 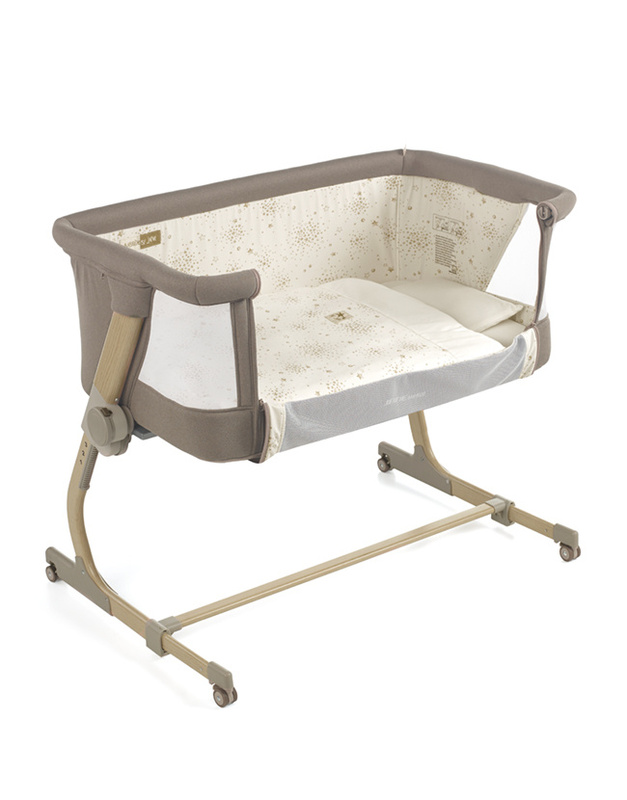 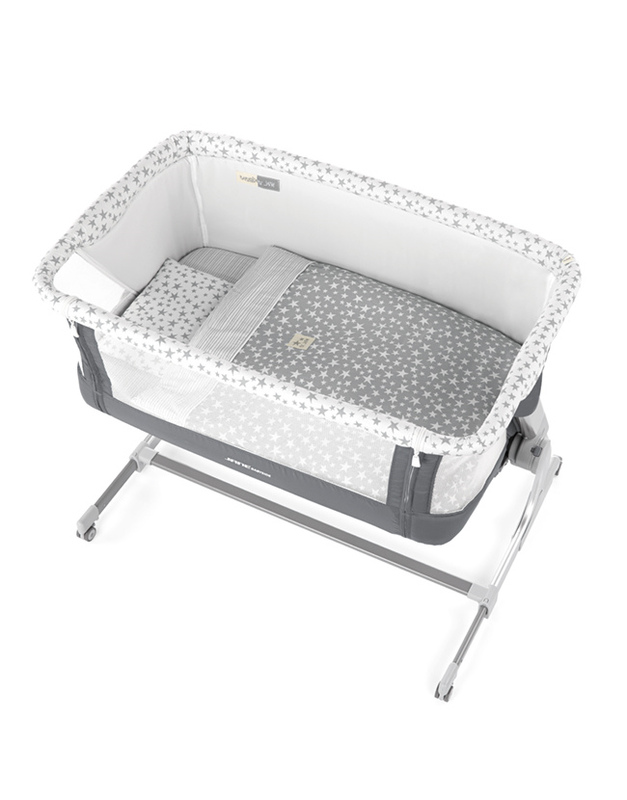 Babyside can also be used as a standalone cot, by raising one of the sides. 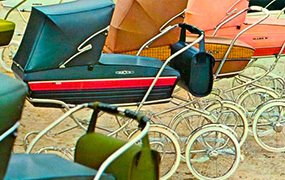 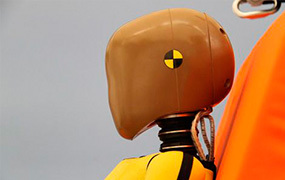 Thanks to the four independent wheels with brake, it is easy to move and it folds up for easy travel. 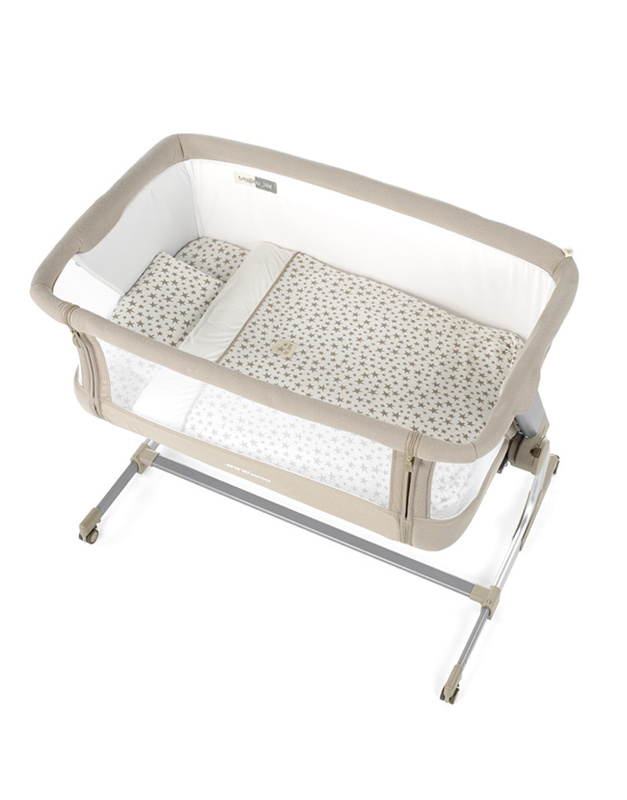 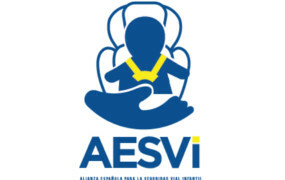 The mattress of the Babyside cot is reclinable, so it can be set to the most comfortable position for the baby. 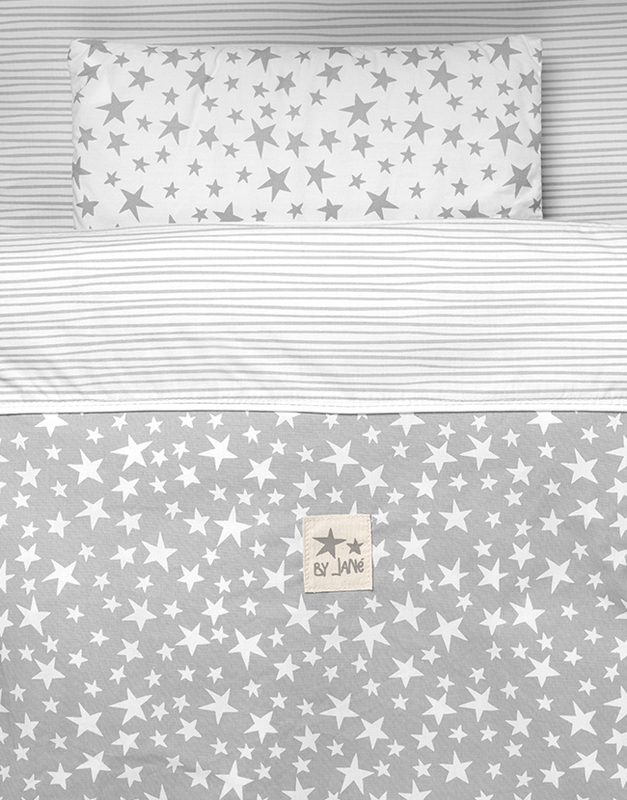 It includes the duvet, duvet cover, bottom sheet and cushion with a cover that comes in 5 different patterns.